Most exotic animals are regulated by the Department of Conservation (DEC). When it comes to exotic pets, ‘The Big 5’ are defined as 'wild animals' and are illegal as they are in many states. These animals include bears, primates, big cats, canids, venomous and large reptiles (crocodilians, large constrictor snakes, and large monitor lizards). A lot more animals are legal in New York State, as opposed to New York City, where most animals are illegal. Note: All information comes from online resources and personal knowledge. 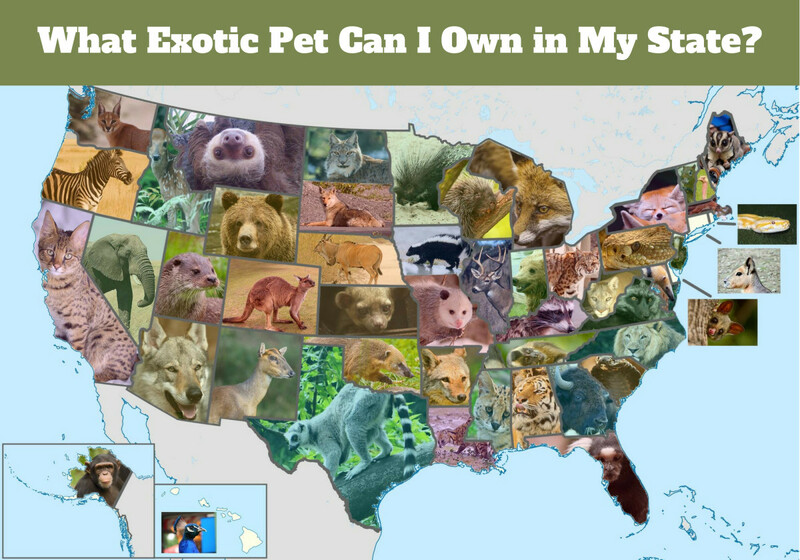 You should contact your state’s agency as well as your city, county, and neighborhood association if you are serious about adopting uncommon exotic pets. This long-nosed South American relative of the raccoon should be legal according to the New York’s wild animal ordinance since it is not a native animal it doesn’t fall under any native game laws. The coatimundi is a relatively large animal with reasonable intelligence and capable dexterity. 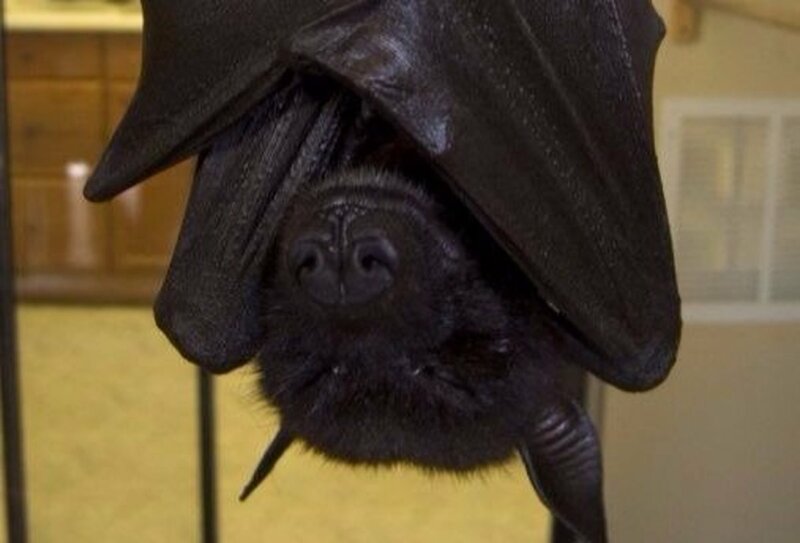 This large creature is famous for having an odor that resembles popcorn. 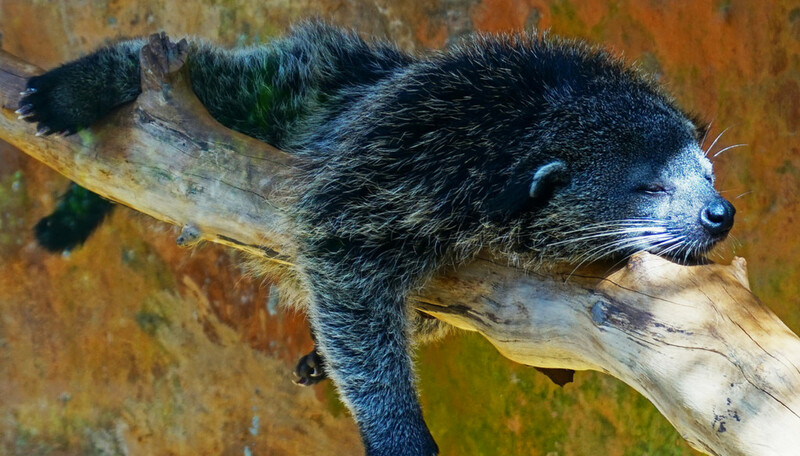 Also called a bearcat but not a member of the feline family, binturongs may look dangerous but most of them living in pet situations are even-tempered. Since they do not fall in the category of a non-domesticated member of felidae and they are non-native to New York, they are not a regulated species in the state. Luckily for New Yorkers, fennec foxes are the only species from ‘The Big 5’ that are legal to own in the state. Before the animal ban was finalized in NYS, fennec fox owners brought their pets to meet legislators and with the truth that at least some exotic pets aren’t so bad staring them in the face, this species was exempted. It’s too bad more owners of more species didn’t come forward and perhaps prove the truth that should be obvious: minimally, smaller exotic pets are not any more dangerous than dogs and cats and should never be banned. Unfortunately, that leaves other small fox species like the bat-eared fox illegal. All primates are illegal as pets in New York, but a kinkajou can make a similar-looking replacement. They are actually in the raccoon family, but possess a prehensile tail and monkey-like form. Like primates, they should have a spacious enclosure and lead a mentally active lifestyle. Some people report that they can have a nasty side. 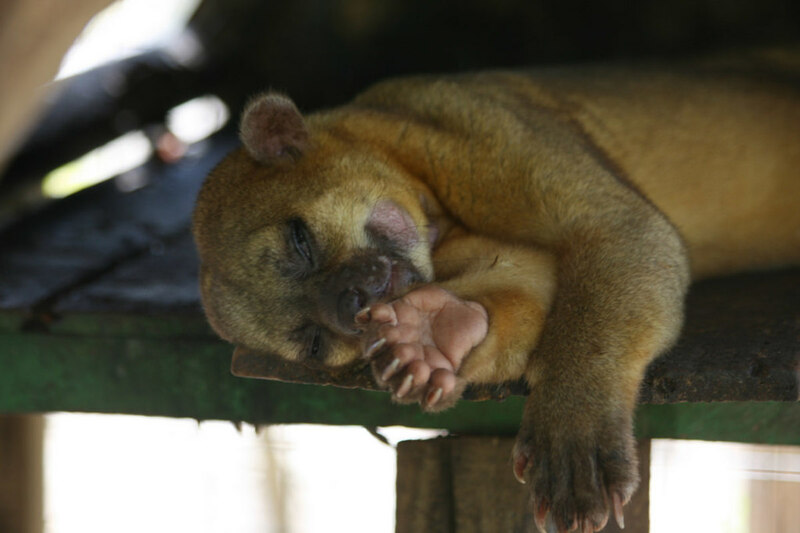 They won’t be killing anyone but you will want to avoid a bite from a kinkajou’s decently-sized dentition. Exotic marsupials are legal in New York. This includes sugar gliders, short-tailed opossums, wallabies and kangaroos. The animals are unusual but harmless to the general public. 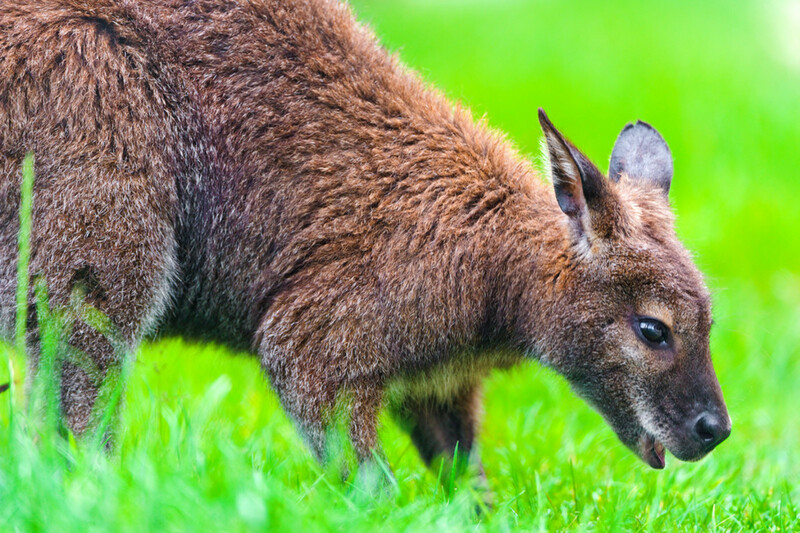 Unfortunately for one wallaby owner in Westchester, their well-cared for pet escaped its enclosure in 2014. Macropods require secure outdoor housing. There may very well be a loophole in New York’s ‘Big 5’ ban; it seems to leave out members of hyaenidae, which include the aardwolf, striped hyena and spotted hyena. People mistakenly think these are part of the canine family, but they are in their own group and are more closely related to cats, being feliforms. This makes hyenas technically legal in New York State. 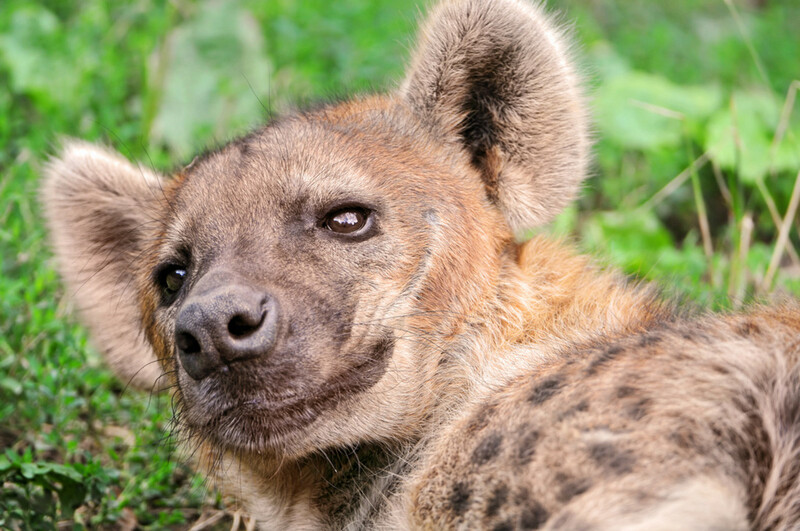 However, should someone be found with a hyena, it is certain the officials will realize their error and enact an emergency update to the law, and without a grandfather clause, the bold owner might be in some trouble. It is likely no city or county would be open to approving such an animal as well. Even if they have no existing laws against it, they’ll likely create it. 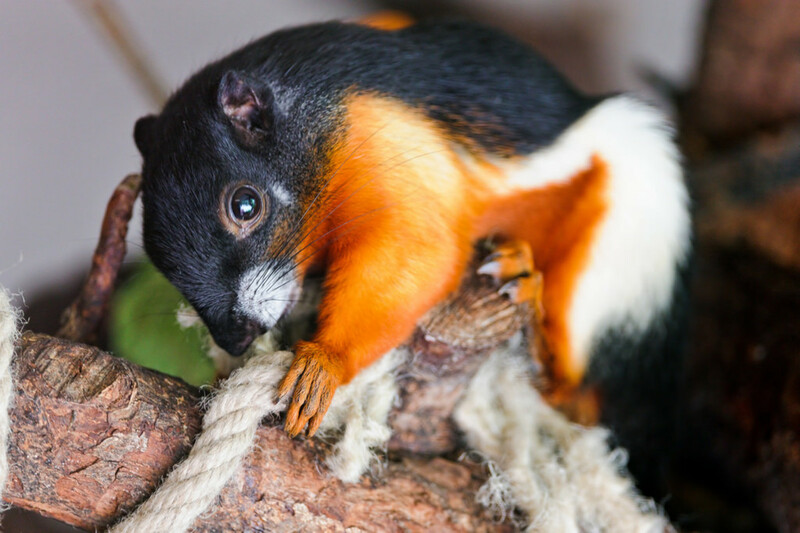 The grey and fox squirrels are native rodents that are regulated under game laws but non-native squirrels such as the prevost’s squirrel, Guayaquil Squirrel and Siberian chipmunk (which look very similar to New York’s native chipmunks) can be possessed. Relative to other rodents, squirrels can be challenging pets because of their energy and space requirements. Being an exotic rodent, this hefty semi-aquatic guinea pig relative can live with you in the state as well as maras, pacas, and agoutis. 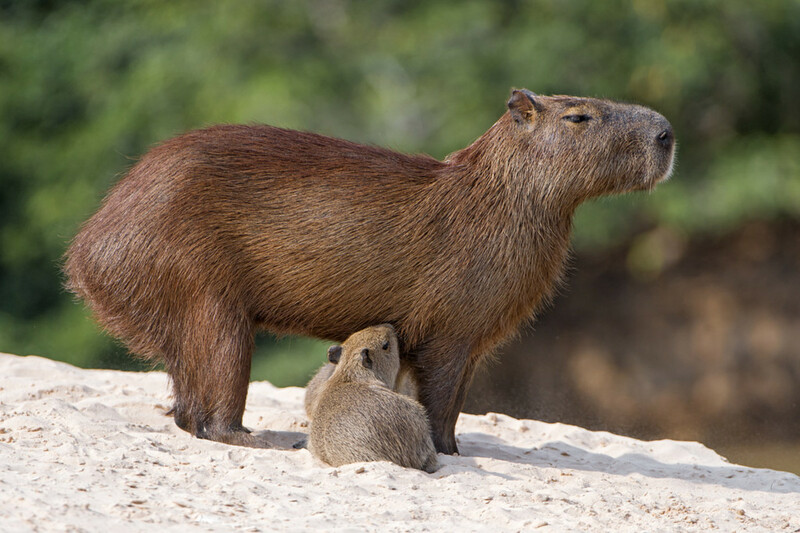 Capybaras are the largest rodent in the world. Just like hedgehogs, a porcupine can become your quilled companion. They are simply large rodents. 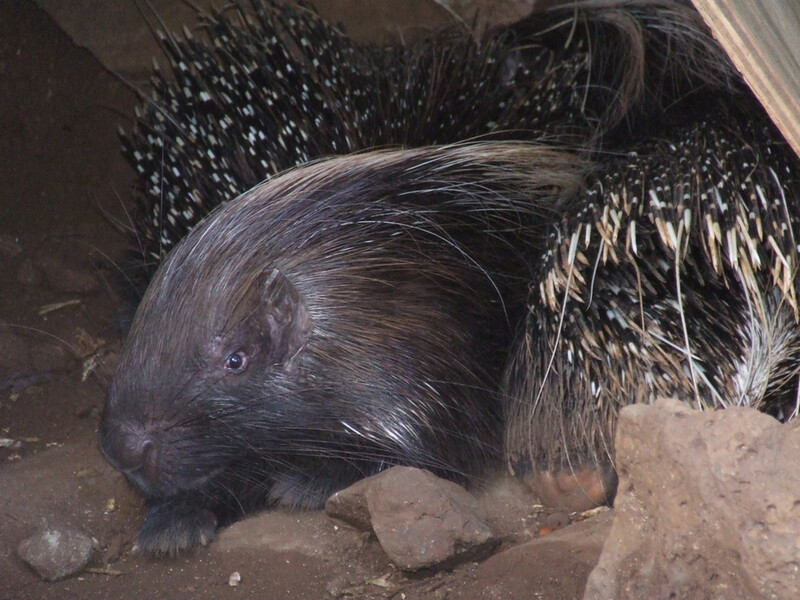 Probably except native North American porcupines, the species you can have include African Crested, Palawan (Asia) , and prehensile-tailed porcupines (South America). In New York, ‘large’ constrictor snakes are illegal. Large is a relative term but is better defined by species that have killed humans or are around the same size as those that have, although this is an extremely rare occurrence. Such snakes include anacondas, Burmese pythons, African rock python, and Reticulated python, all of which are banned. 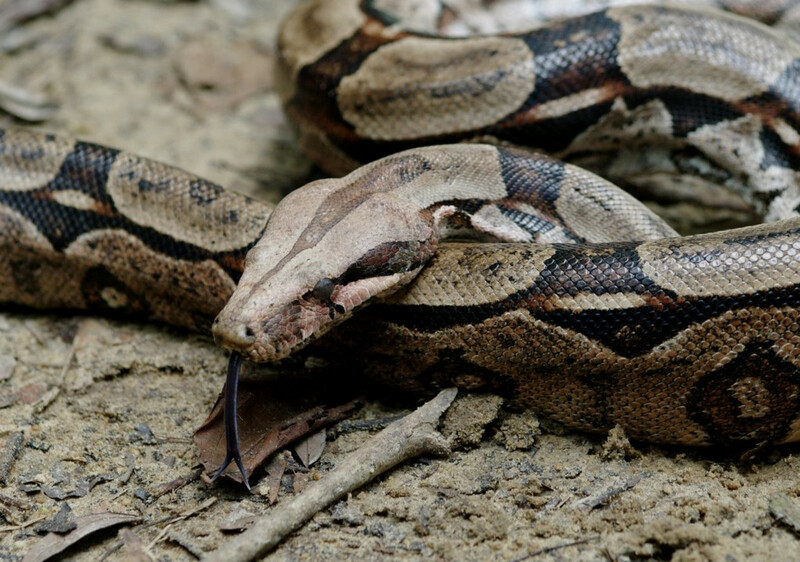 Boa constrictors are relatively large snakes and there has been a recorded death from this species in recent time, however they do not get as large as the others, reaching 3-13 feet depending on the species and care. Are sugar gliders legal in New York State? Are hedgehogs legal as pets in New York State? Can I keep a pet pot belly pig in New York? Can you own a serval in new york state? No, exotic cats and hybrids more than the F5 generation are not legal. Can I own a pet raccoon in New York City? No, raccoons are not legal in New York state. Are ball pythons legal to own in New York state? What snakes are allowed in NYC? Non-venomous, non-pythons, non-boas, like king snakes, milk snakes, garter snakes, etc. Can I own a ferret in New York City? Are pet monkeys illegal in New York? Can I own an otter in New York state? Can I own a fox in New York State? Yes, but only fennec foxes. Can I own an axolotl in New York State? Yes, you can own an axolotl in the state of New York. Is a marble fox okay to own in New York state? 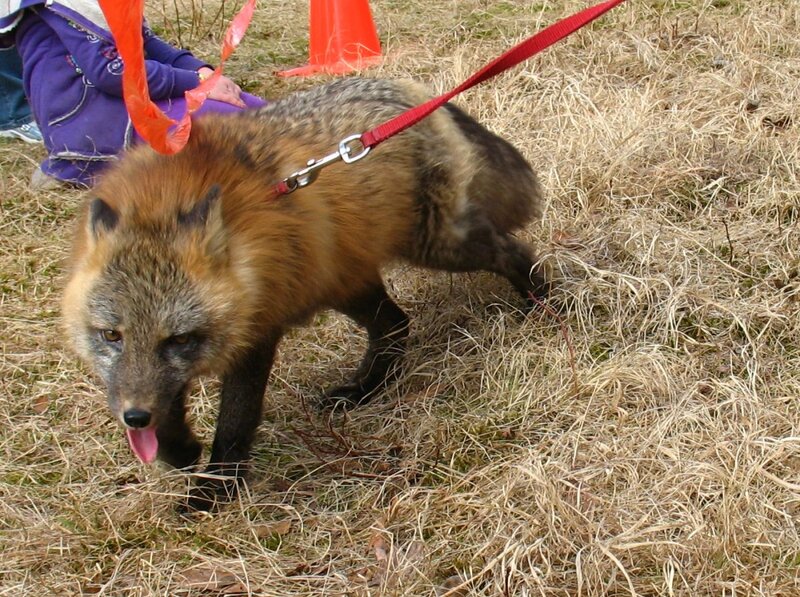 A marble fox is a red fox with a special coat color, they are also illegal. Is an arctic fox legal to own in New York State? Foxes are illegal in New York State except fennecs. Can I own a marmoset in New York State? Can you own a toucan in New York State? Can I own a sugar glider in New York ? Can you own a savanah monitor in New York State? Are birds, such as ravens and crows, illegal to own in New York? I think so, especially if they are non-native crows (African). Is it legal to own a captive bred, descented skunk in the state of New York? If not then why? No, they are considered to be rabies vectors and are illegal along with raccoons, bats, and foxes. They are also native animals. Can I own a venomous bush viper in New York State? Venomous snakes are illegal in New York State. Can you own an otter in New York state? No, otters are illegal to possess under New York's furbearer laws. Are peacocks legal to own in the U.S.? Yes, I think they are legal in all 50 states. Are skunks legal to own in New York? I'd love to own a Serval, but I'm in New York State. Is it legal? I am also considering a fennec fox. 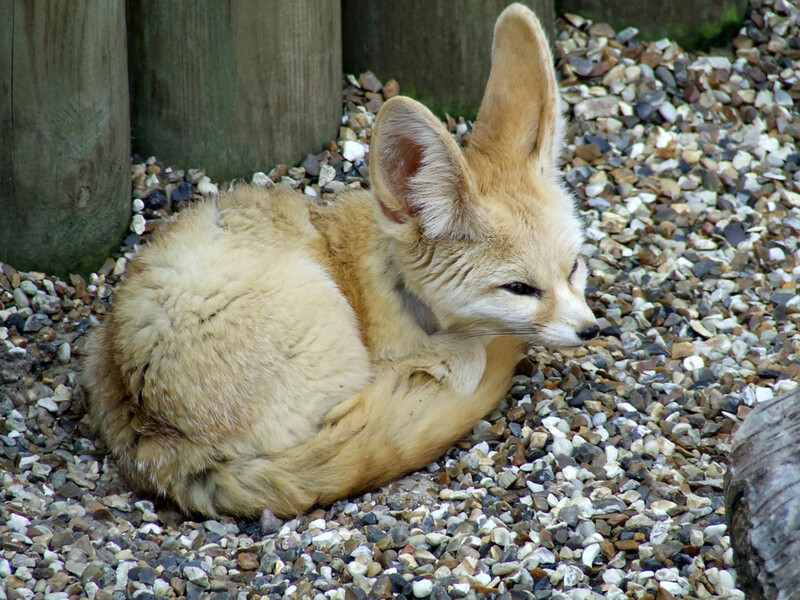 Servals are illegal but fennec foxes aren't. 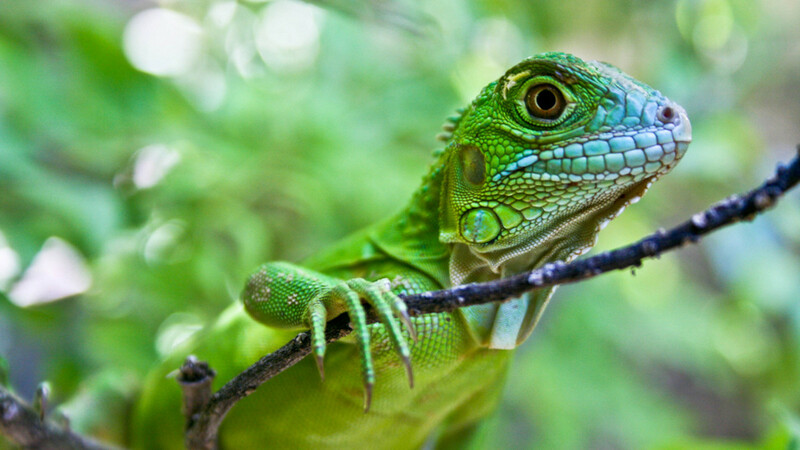 Are iguanas legal to own in upstate New York? Are red foxes legal to own in New York? Can I own a lemur in New York? Are caimans illegal in New York City? Are ball pythons illegal in New York? No, but they are in NYC. Can I own Savannah cat in NYC ? No, hybrids are still considered exotic cats. In New York State, hybrids should be 'F5' and lower. These are basically regular cats. You can probably get away with that in NYC if they just look 'normal,' but it's probably illegal. No, unless you have a great facility that will make cleaning up after them easy and will meet their enrichment needs. Are ferrets legal to own in New York? Can I own an octopus in New York State? Can I own a raccoon in New York? No, a raccoon cannot be owned in New York. Can I own tarantulas in New York City? Is a red fox legal in New York State? Can you own a spider monkey in New York? Primates are banned in New York. Can you have a pet peacock in New York? Yes, they are legal in all states. Are servals legal in New York? Can I own a Hedgehog in Staten Island? They are not legal in the city. Are tamanduas legal in New York City and/or New York State? Yes, but only in the state. 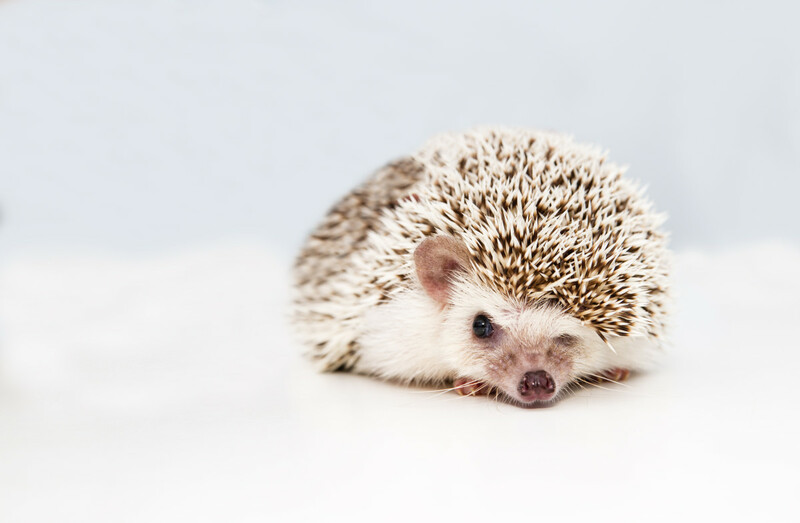 Is it ok to own a pet hedgehog in New York state? Can I own a pangolin in New York state? They barely survive in captivity, no private owners have them in the U.S., and they are in about 2 AZA zoos I think. They are highly endangered and wouldn't be able to cross state lines, though they are technically legal to possess I think. Can I own a Jerboa in New York State? Yes, but good luck finding one. Are ball pythons legal to own in New York City? Are Bush Babies legal to own in NYC? 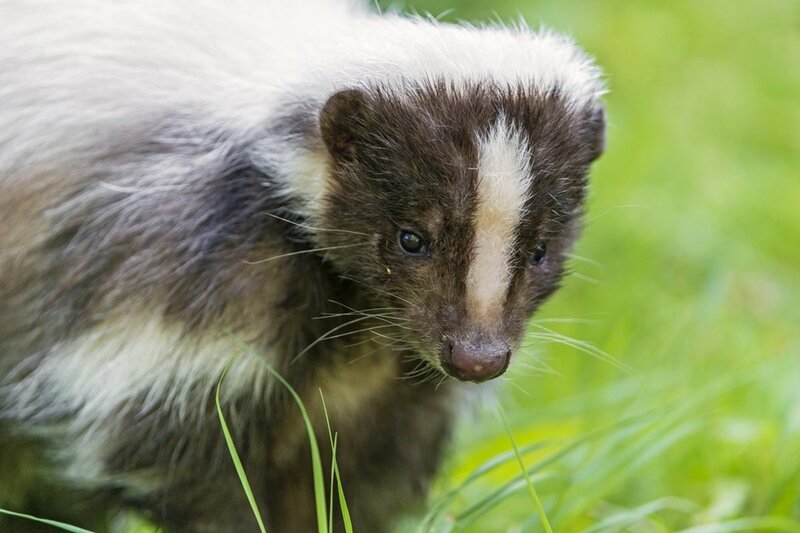 Can I own a skunk in Suffolk County, New York? Are monkeys legal to own in New York City ? Can you own a reticulated python in New York State? No, they are illegal in the state of New York. Can I own a bobcat in New York? No, wild felids aren't legal. Are gorillas legal to own in New York State? Can I have a pet gopher in New York? Can I own a monkey in New York? Are red foxes legal pets in New York State? Is the Ball Python legal to own in NYS? Can you own a teacup pig? Are bearded dragons legal in New York City ? Can you own a mini pig Suffolk county, Long Island? 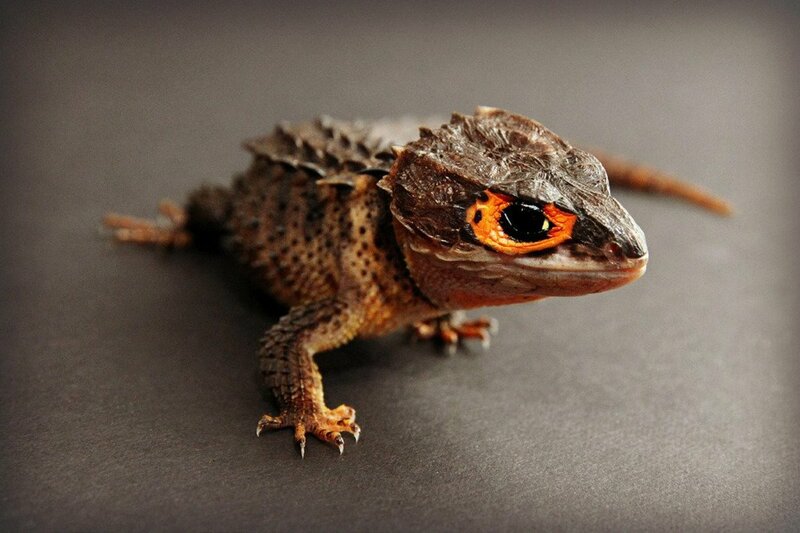 What type of lizards can I own in ny? Are sheep legal as pets in NYC? boas are not illegal the only boa that is is the anaconda both green,and yellow and speckled etc. Boa's are legal to own in New York. are hedgehogs legal in long Island?? Are hedgehogs legal in NY? Sugar gliders are legal in New York State, however, in the 5 boroughs of NYC and some western cities of NYS, they are illegal. Yes, peafowl are legal in most places, maybe all. Still researching fennics but I have a cpl questions, do they get along well with older children in the home? Are they very territorial? Do they spray like a cat or stink like a ferret? They don't seem to require alot of maintenance to be a happy part of the family, am i correct here or have i missed something? Thank you for the information you provide it is very helpful. Hmmm, Dogs and cats are carnivores, why aren't they banned? and dont use they "domesticated" word....almost any animal (with some exceptions) can be domesticated if raised from a newborn. So fennel foxes are A-OK. What about other types of fox? DebbieDoubtful. Their is a difference between NYC and NYS. A second tier of commonly-banned animals includes native mammals, deer, bats, and armadillos (all due to disease concerns), Virginia opossums (caught up in furbearer regulations), large constricting snakes (due to safety concerns) and quaker parakeets (due to environmental concerns, though as those have proven unfounded those laws are being slowly repealed). I think "Born Free" focuses on getting carnivores and primates banned in particular, and this explains why marmosets and tamarins aren't exempted from primate bans, as the are in many jurisdictions in Europe. Any state which at least bans those animals is a good start in their eyes, though they also lobbied Massachusetts not to legalize sugar gliders, showing that they're opposed to all exotic animal ownership and probably all animal ownership period. I thought sugar gliders were illegal in New York. Don't worry, you can place the venomous reptiles and the big reptiles on the same category as intimidating reptiles, and voilà five groups. I forgot to add them. Too bad, I wanted it to stay at 5. If primates arenot on the big 5, then why are they banned?